The holiday season is best when celebrated with loved ones while enjoying delicious food and drinks. 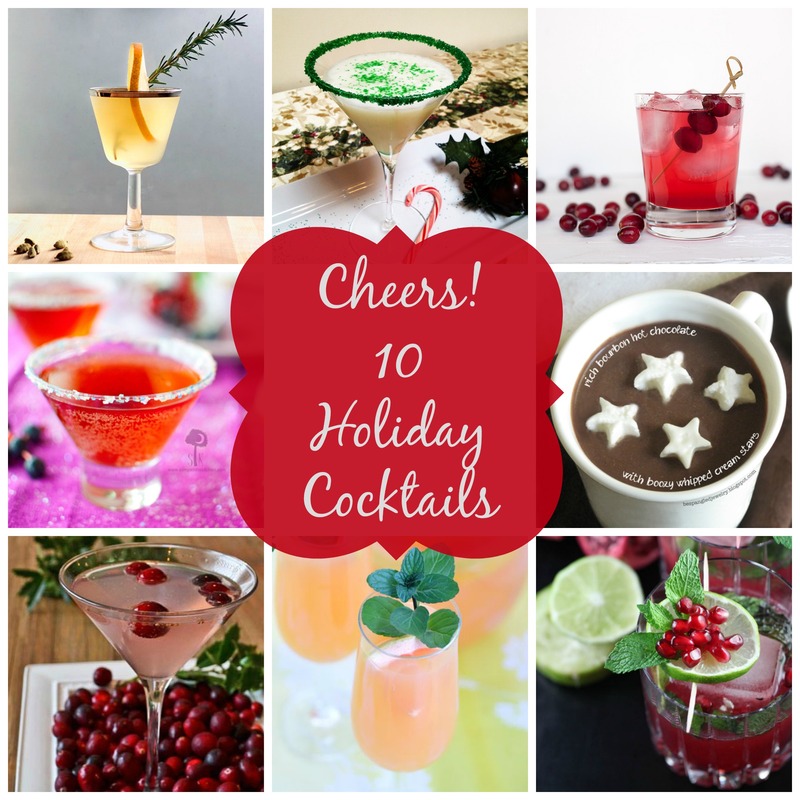 Make it a family-friendly occasion by serving up these holiday-inspired mocktails. 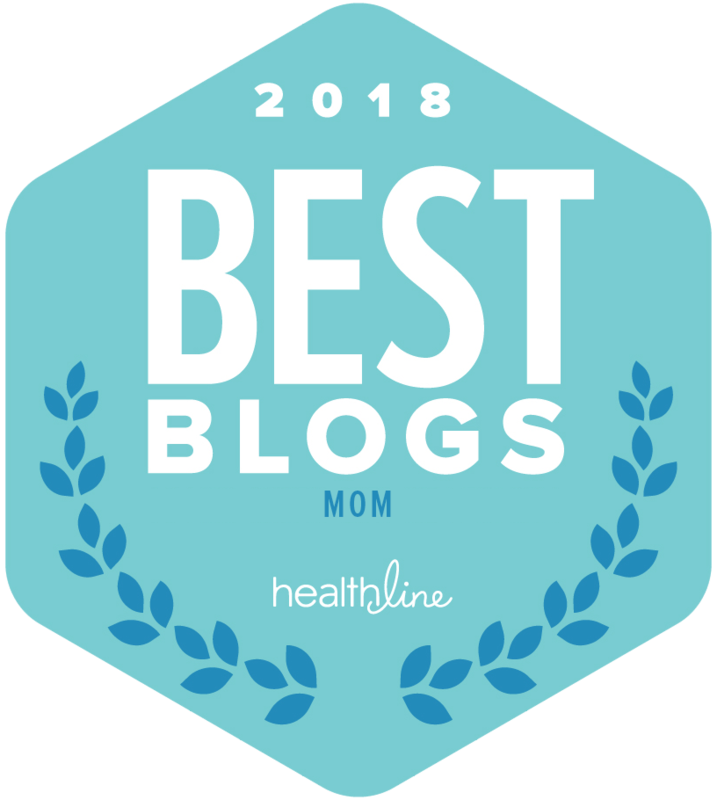 Made from the same spiced cranberry syrup as the spiced cranberry cocktail, this booze-free drink is a hit with both kids and adults. Be sure to check out our alcoholic counterpart to this mocktail. 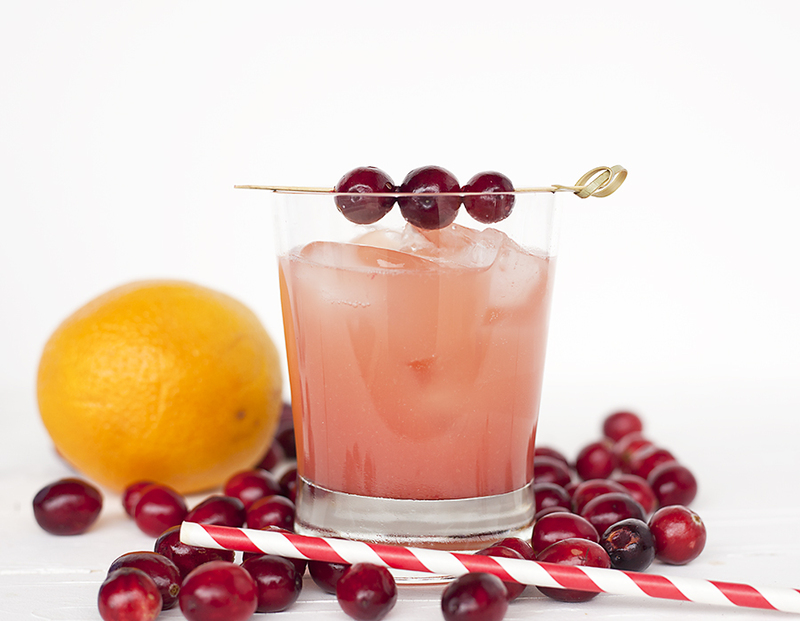 Add spiced cranberry syrup and orange juice in a rocks glass and stir. Fill the glass with ice and top with soda water. 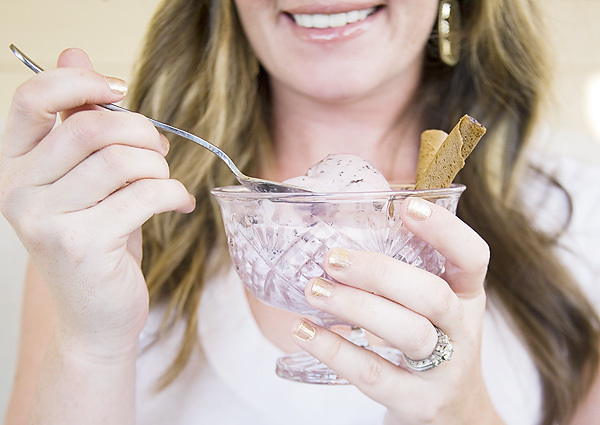 Serve with a straw and enjoy! 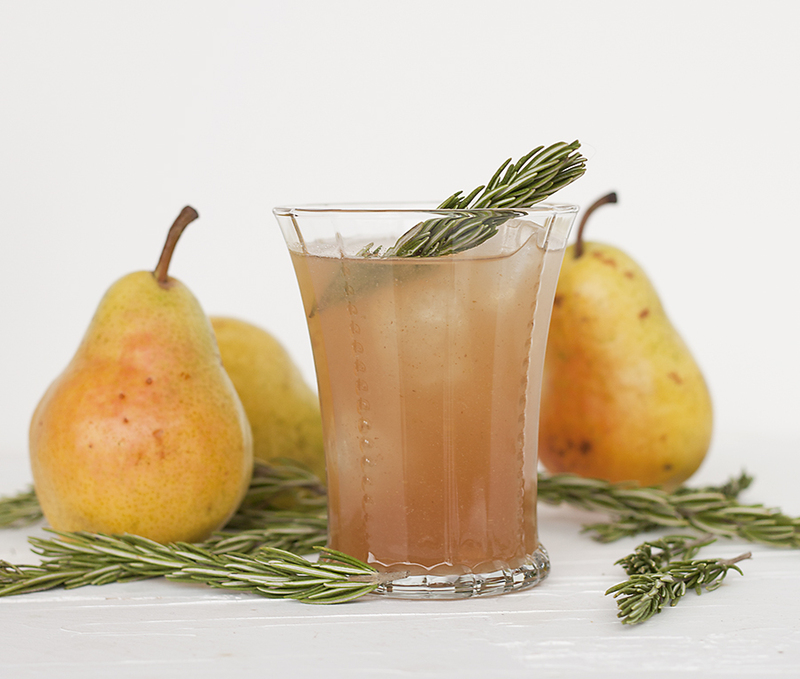 Pear and rosemary go together like Santa and Rudolph. 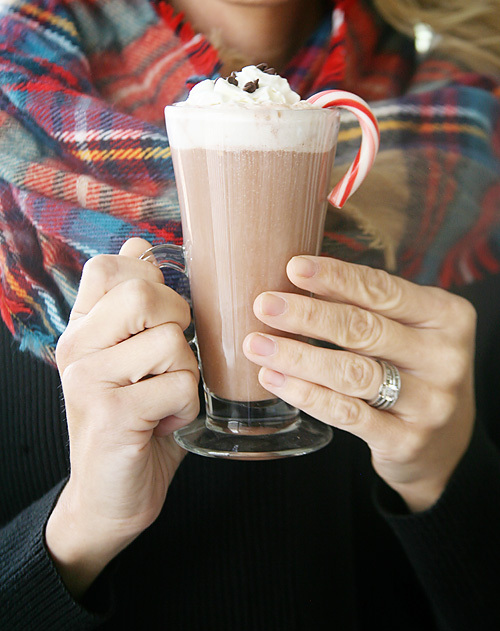 And that’s exactly why we love this holiday mocktail. Made with pear puree, rosemary simple syrup and ginger ale, it’s a little sweet, a little spicy and a whole lot of fantastic. Would you rather have the alcoholic version of these Pear Rosemary Cocktails? You can find the recipe over at One Martini at a Time. Add the pear puree and rosemary syrup to a rocks glass and stir. Fill the glass with ice and top with ginger ale. Add in a squeeze of lemon or lime to taste if desired. To make the pear puree, core and cut a pear. Place the pear slices in a blender, squeeze in the juice of ½ of a lemon and blend until smooth. If desired, strain the puree through a fine mesh strainer or cheesecloth. Store leftover pear puree in the fridge for a day or two. To make the simple syrup, combine equal parts sugar and water in a small pot over medium heat. Stir to combine. Once the sugar has dissolved, add in sprigs of fresh rosemary (about 3 sprigs per cup of sugar). Reduce the heat to simmer and let it cook for 10 to 15 minutes. Remove from heat and let the syrup cool completely. Once cooled, remove the rosemary sprigs and pour the mixture into a glass jar that or bottle for serving. Store the remaining rosemary syrup in the fridge for up to a week. 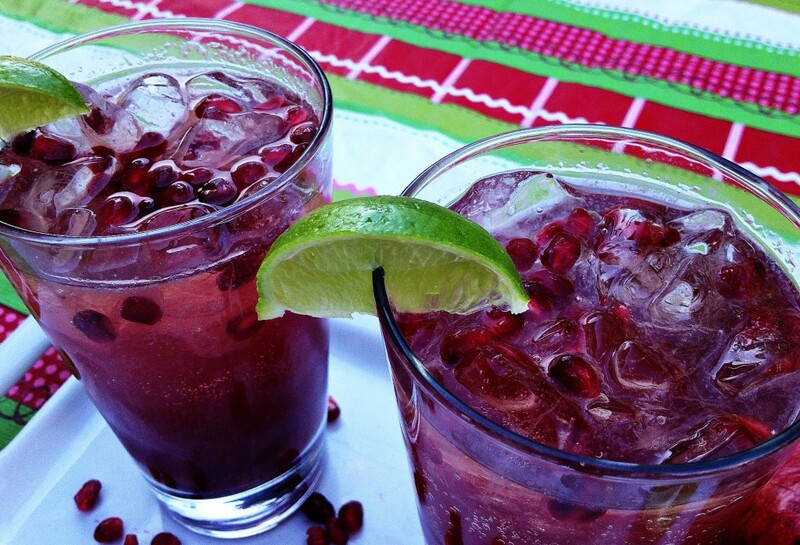 Pomegranate drinks are always a hit during Christmastime. The tartness of the fruit combined with fresh-squeezed citrus is simply magical. Serve up a batch of these pomegranate Christmas mocktails at your next holiday gathering and watch your guests smile as they sip. If you’d also like to serve up the vodka version of the drink, check out the recipe for the Pomegranate Christmas Cocktail. 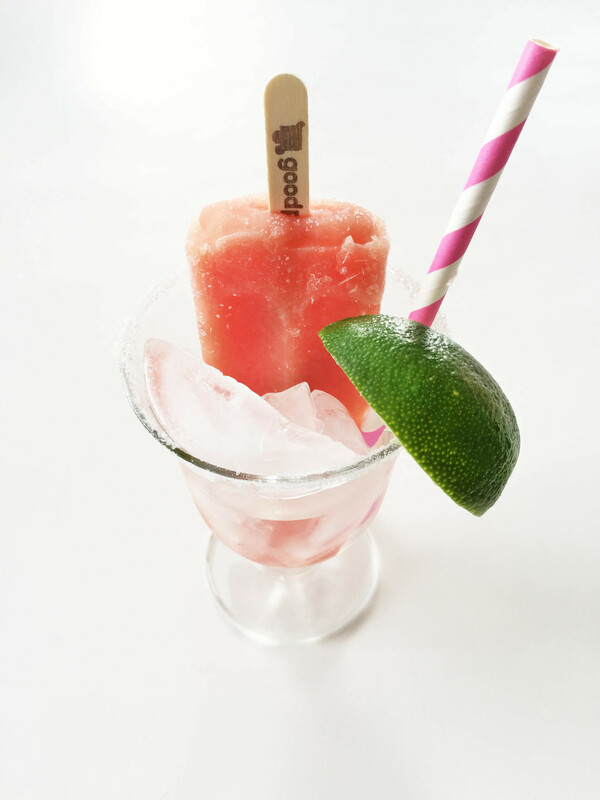 Add the pomegranate juice and fresh squeezed citrus in a rocks glass and stir. Fill the glass with ice and top with lemon lime soda. Garnish with a lime wedge and pomegranate seeds before serving. For a fancier presentation for these holiday mocktails, serve them in Champagne flutes without the ice. Jessica Torres is the founder and chief cocktail creator at onemartini.com. She always wanted to be a bartender and is finally getting that chance in her own kitchen. When not taste testing new spirits or shaking up cocktails, she can be found working on her food and drink photography, tending her garden or taking a nap. She lives in the biggest little city of Reno, Nevada with her whiskey loving husband, two daughters and a fully stocked liquor cabinet.